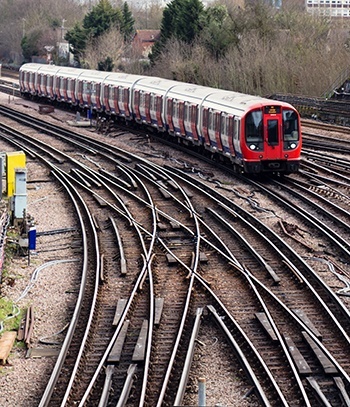 The Jubilee and Northern Lines were commissioned into Communication Based Train Control service in 2011 and 2014 respectively. Initial service resilience improvements were successfully implemented by the project team however a need was identified to sustain and improve the fleet performance and maintenance effectiveness. CPC Systems was contacted and mobilized a depot-based team with extensive experience and a successful track record of improving service resilience during the commissioning, operation and maintenance of CBTC systems. Development of diagnostic tools and technical training and mentorship for both engineering and frontline teams to leave a legacy of knowledge within the customer organisation Of special note is the implementation of Predict and Prevent and Condition Based Maintenance which has facilitated significantly improved service performance whilst simultaneously reducing maintenance costs. Supporting the client has facilitated an improved operational service and resilience whilst concurrently helping to build the maintainers knowledge base and leaving them a proven methodology for pre-empting service failures and enhanced diagnostics for cost-effective right time resolution of service defects.